The focus of the Intelligent Cabinet Concept model – which will be further demonstrated on a multi-city tour—is to gather input from customers about their IT infrastructure needs for remote and distributed locations. The working model of the Intelligent Cabinet is designed to monitor and manage, from anywhere, all of the IT and integrated infrastructure elements secured in the cabinet, thereby streamlining work, cutting costs, and shifting the focus from managing many elements to managing only one element – the Cabinet. The paradigm shift to the cabinet or rack as the standard IT unit to manage is expected to make it easier for those centrally located IT and data center professionals responsible for rollouts and uptime in remote locations. It also will help reduce opex and capex costs. The unique architecture of the modular cabinet eliminates redundancy – and related costs – so that the cabinet providing intelligence and more capabilities is expected to cost no more than the cabinet components purchased separately. Deployment and installation time is expected to be in weeks instead of months because all of the cabinet components are pre-integrated and -tested. The renewed interest in remote IT sites—and in containerized cabinets and micro data centers—is being driven by the Internet of Things (IoT) and other trends requiring real-time sensor data gathering and analytics crunching to take place at the network edge and in remote offices and branch offices. Legrand’s Intelligent Cabinet leverages the company’s data center expertise in cabinet housing of all sizes, intelligent power distribution, power and environmental monitoring, DCIM (data center infrastructure management), cabling, networking, and remote “lights-out” data center management. A patent-pending embedded controller provides the intelligence to the Legrand Cabinet. The cabinet has its own IP address, and both a remote and cabinet-door touchscreen User Interface to manage all tasks – including security authentication and door-lock release to access the inside of the cabinet, tracking IT and infrastructure assets in the cabinet, and providing updates on the environment’s health, energy usage and potential issues. The cabinet’s capabilities support typical scenarios in remote sites. If there is a hot spot near the cabinet, for example, the cabinet’s environmental sensors will send alerts to the brains of the cabinet, which will email alerts to the IT staff and will trigger the LED lights outside the cabinet to turn red. And if there is a security breach, for example, the cabinet will activate cameras to capture images of the unauthorized intruder and send them to the centralized IT staff. Among the cabinet components are intelligent power distribution units that meter at the outlet level and can turn off power remotely, a UPS backup system, environmental sensors, asset management, intelligent lighting, and DCIM software. The self-contained cabinet’s built-in security features include smart door locks, smart card access, authentication, cameras, and visual and audible alerts and alarms. From interoperability to security, the cabinet’s open-standards-based architecture is designed to fit into current and future IT environments. The demo of the Legrand Intelligent Cabinet comes on the heels of Legrand’s November launch of its Eliot (Electricity + IoT) program in North America. Eliot is a global Legrand IoT program that brings together Legrand’s worldwide expertise to advance connectivity and intelligence in the built environment, mobilize Legrand’s capabilities around the world, speed development of Legrand connected devices and amplify communications wherever the Internet of Things can enhance value for all users. For more information on Eliot, visit http://www.legrand.us/eliot.aspx. The live demo of the Intelligent Cabinet will be in Legrand’s simulated data center at the Gartner Conference. 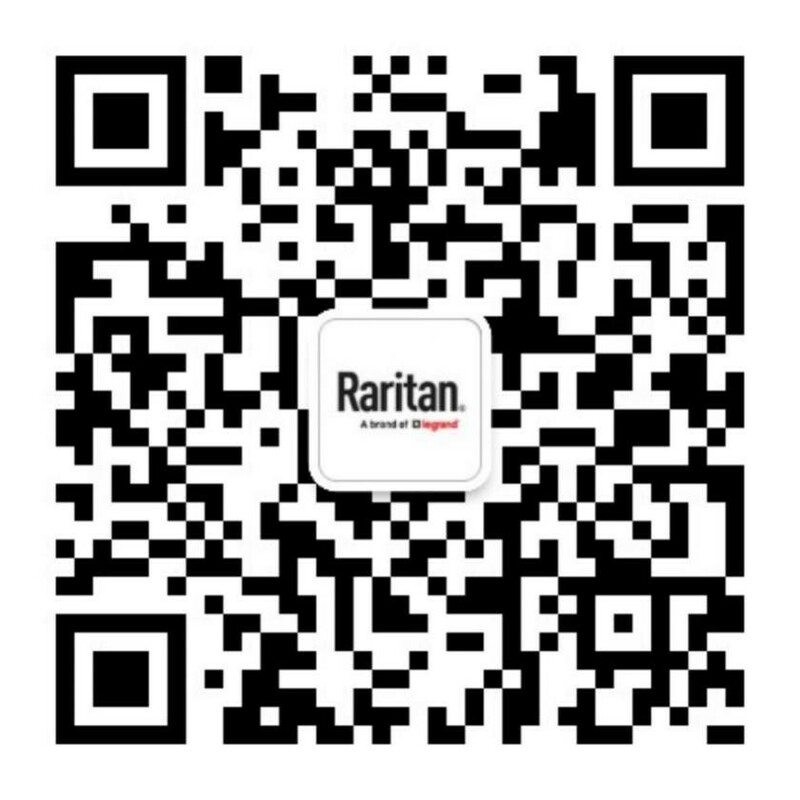 Other Raritan data center solutions will be shown in Raritan Booth #255.